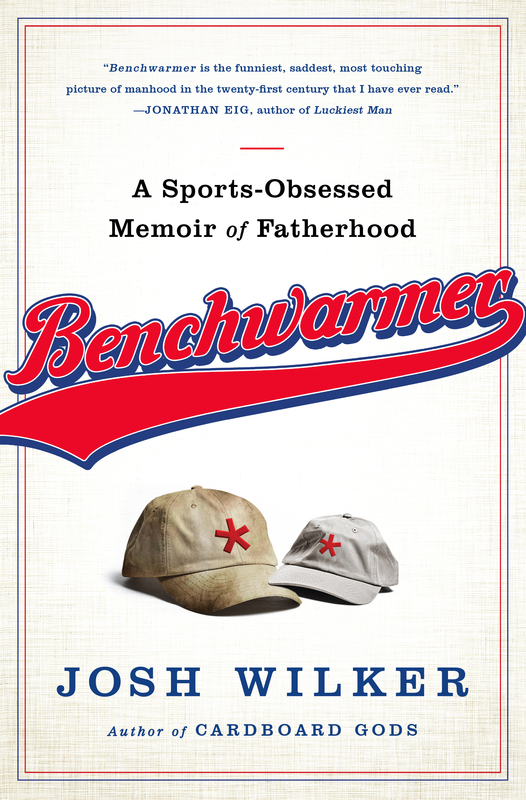 Benchwarmer: A Sports-Obsessed Memoir of Fatherhood is available here. I’m about halfway through this right now and loving it. The writing is (as always) fantastic, entertaining, hilarious. Also one of the most honest books I can ever remember reading. I love the format, so unique.